Grupo DISCO launches the evolution to traditional outdoor condensing units to be located on a terrrace or a roof (roof-tops). 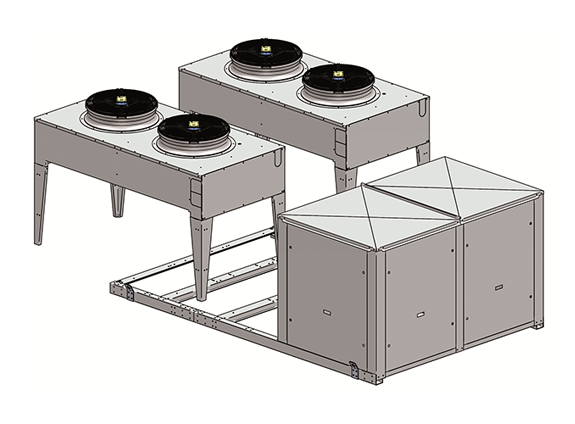 Thanks to its innovative design of modular condensation, the ECOTOP range integrates the modular construction concept to the refrigeration sector, which means, this solution requires a very short delivery time that has nothing to do with traditional delivery dates for this type of equipment. Keep reading. 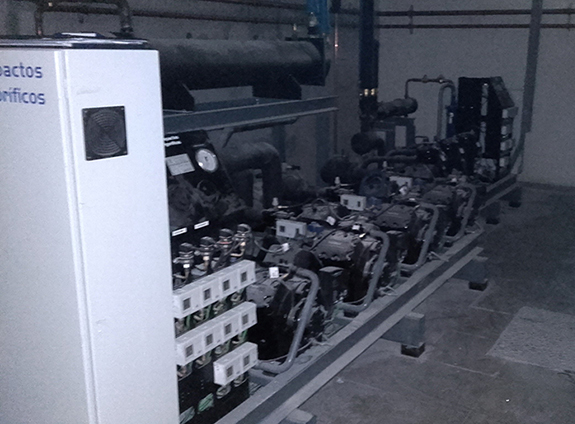 From october 2017 till february 2018, Grupo DISCO will lead several training courses on the installation and start-up of its SZXD Duo, Trio and Combi units. Keep reading. Grupo DISCO and Fred Torrens have carried out the refrigeration facilities of two important hotels of the Hotel Group Hipotels in the Balearic Islands, Gran Playa de Palma hotel **** and Playa de Palma Palace & Spa hotel*****, both of them, located in the tourist area of Palma beach, on the Mallorca Island. Keep reading. Grupo DISCO and Sanhua Internacional Europe, have recently reached a collaboration agreement for the distribution of Sanhua´s products in Spain and Portugal. The incorporation of Sanhua to Grupo DISCO´s catalog boardens service to clients, installers, maintenance companies and refrigeration manufacturers with a very competitive offer of top quality controllers. Keep reading.